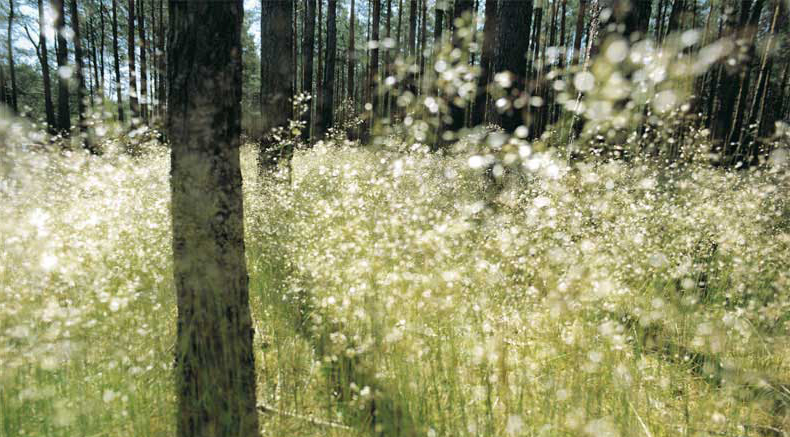 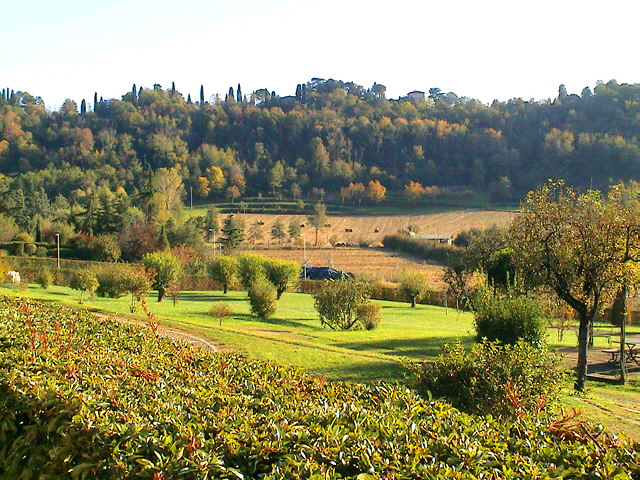 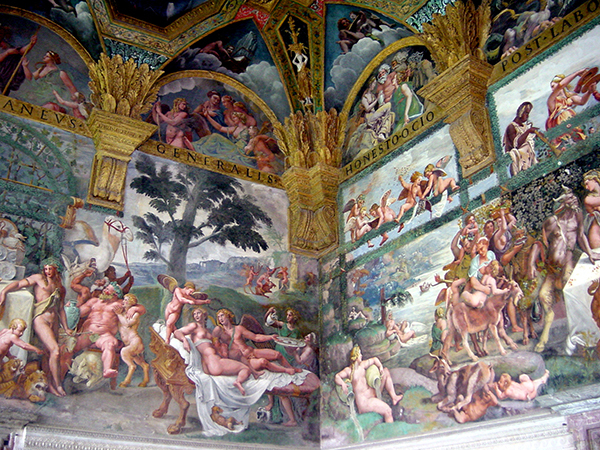 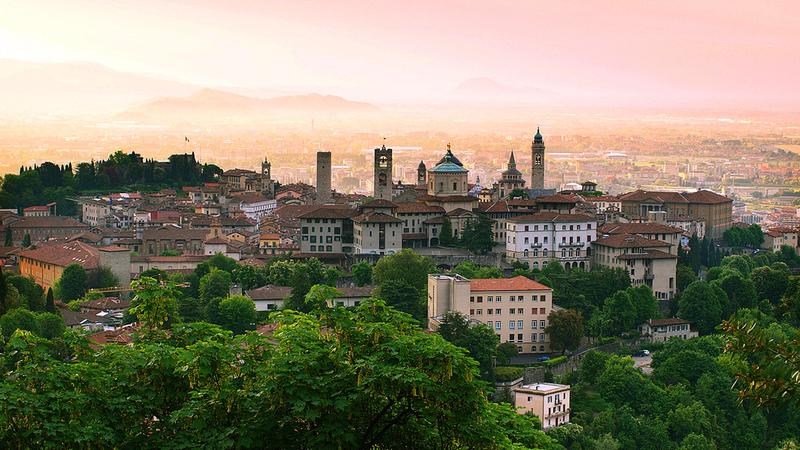 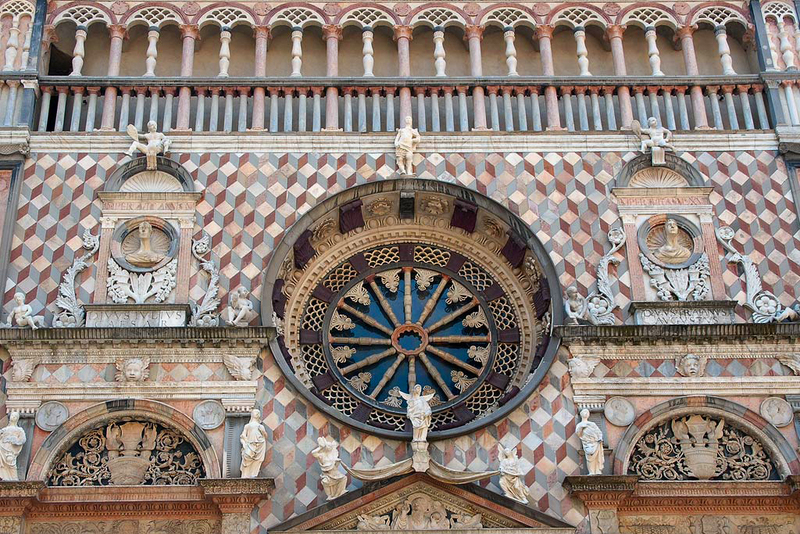 Bergamo and its province offer a wide choice of cultural events and leisure activities. 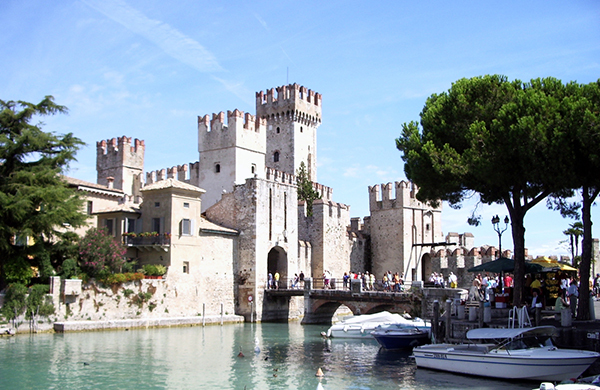 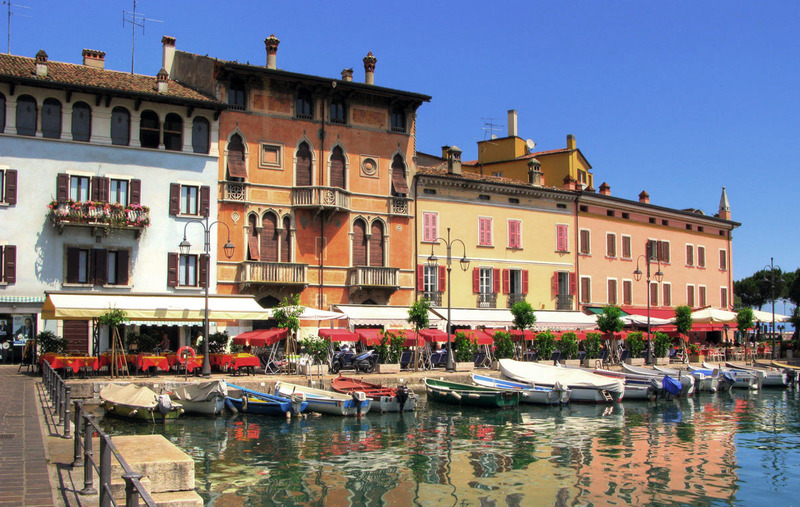 Touristic, artistic and historic paths on the Upper Town, with many museums and international exhibitions, hiking, skiing, golf, cycling or just a leisurely stroll along the Venetian walls. 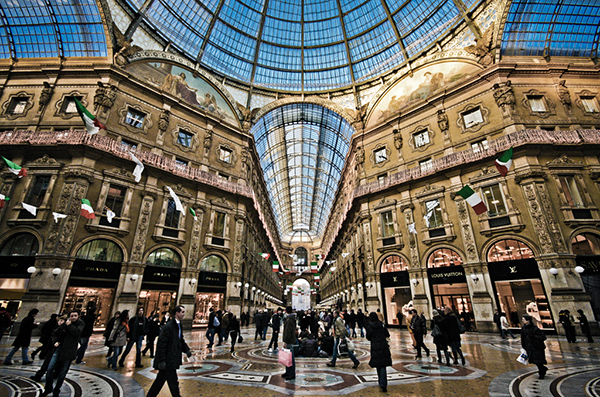 Also, if you love shopping, you will find many shops and most exclusive malls. 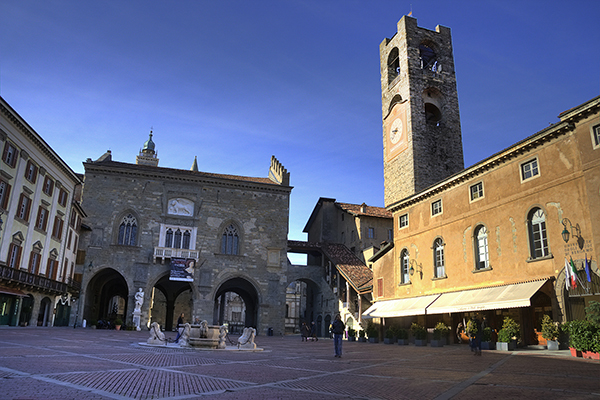 In addition to these proposals, in the course of the year, Bergamo offers many new interesting opportunities: the Tour of Historic Homes, the International Film Festival, the Jazz Festival, Bergamo Science and many more… if you’re interested, CLICK HERE. 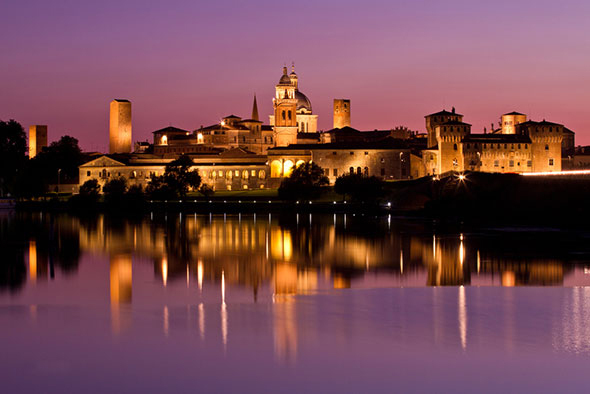 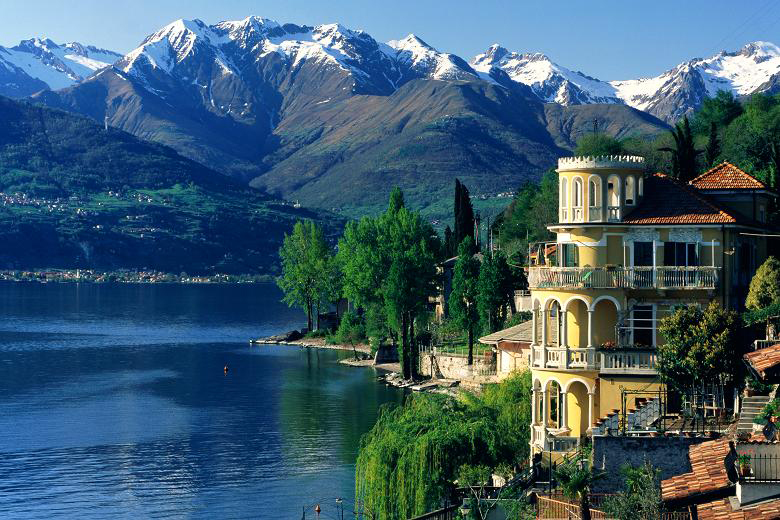 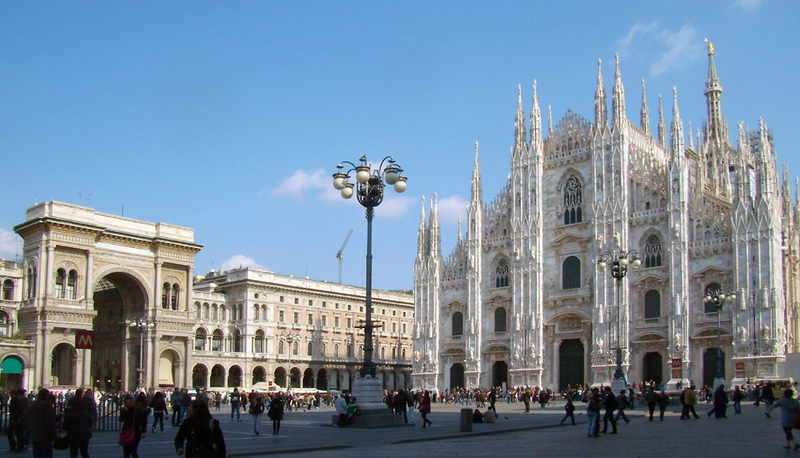 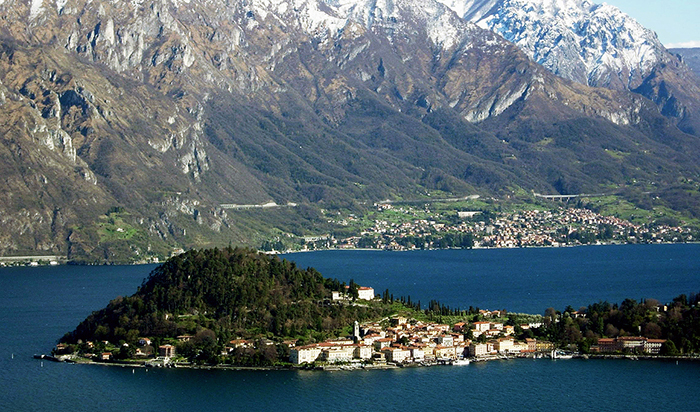 If you have more time, we suggest to discover the surrounding area; easily reachable from Bergamo there are many places of interest: Milan, Brescia, Garda lake, Lecco, Como, Mantova.